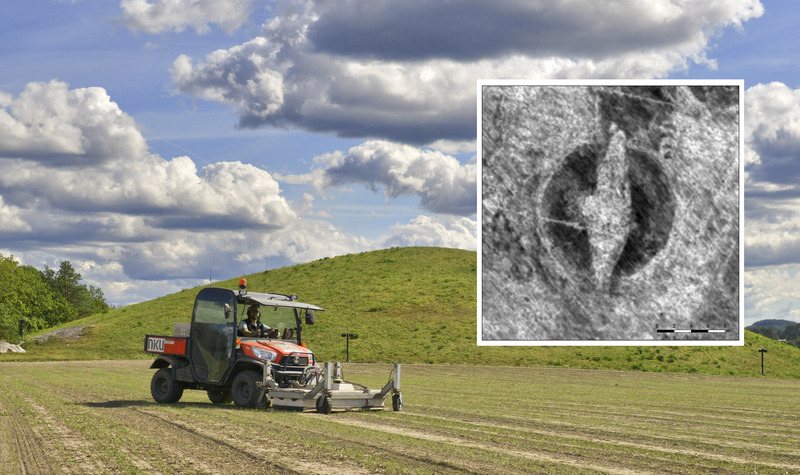 Using ground radar at a site near an old burial mound south of Oslo, Norwegian archeologists belive they have found a viking burial site complete with a 20 metres long ship and a range of houses. If the radar images have been correctly interpreted, this could be the most significant discovery since the three viking ships currently on display in an Oslo museum were excavated more than 100 years ago. I told The Briefing on Monocle 24 more about it.